These lessons are part of Aryng’s Analytics series for individuals looking to transition to a career in analytics or who are new to an analytics role. I hope to answer all the questions I have received from readers of my blog on “Three Steps to Identify the Analytics Training You Need”. Before we go further, understand your fit to an analytics role by assessing your own analytics aptitude. If you don’t have high analytics aptitude, you won’t have fun being an analyst. First let’s define “analytics” vs. “business intelligence” (BI). Business intelligence and analytics are actually two distinct processes that involve different tools and serve different purposes. 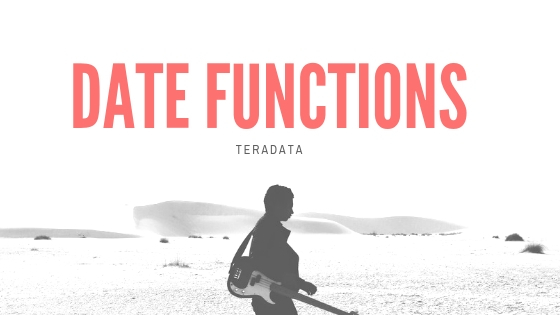 When a user interacts with a system (such as when you checkout groceries from your local supermarket), data is produced, collected, cleaned and stored using data solutions including Teradata, Hadoop and Oracle. Data is then accessed via reports and, increasingly, via graphical dashboards. BI includes all components of the operation, from when data is collected to when it is accessed.